Misty and broken units, toughened and laminated safety glass fitted. Feature lead, georgian grille, stained glass effect. 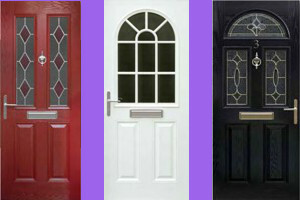 Pilkington’s obscure glass range. 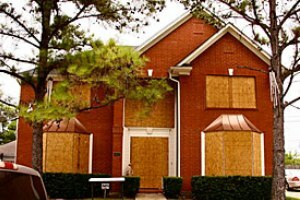 There are a number of reasons why you may wish to replace the double glazed units in your windows. 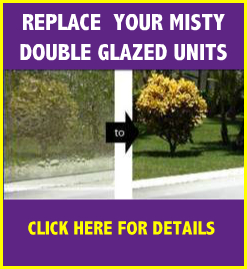 If your windows have condensation trapped between the two panes of glass and have misted up we can change them, you don’t have to go to the expense of replacing the whole window. 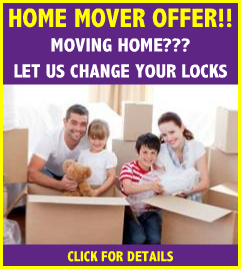 Or you may wish to give your home a facelift. 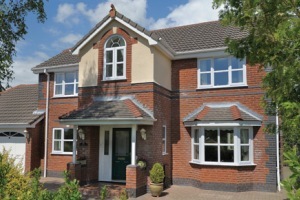 Whatever your reason we can cover it, whether you have UPVC, Aluminium or Timber windows. 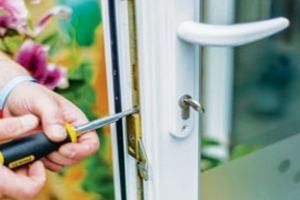 Our double glazed units come with a five year guarantee and are manufactured to BS EN 1279. 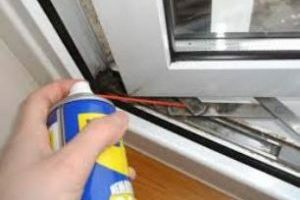 If your windows mist up, particularly on cold, damp days then it is likely the seal around the glass unit has broken down allowing the penetration of water or condensation between the two panes of glass. 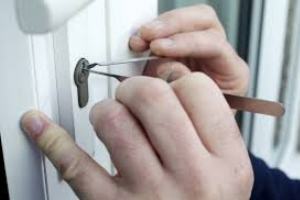 However double glazed units just don’t break down. There is normally one or several reasons why this happens. It could be that the original units were not manufactured efficiently, or the most likely cause could be that the units were installed incorrectly and or the rubber gaskets around the periphery of the glass unit, has shrunk allowing the ingress of water. 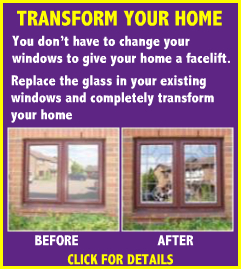 You don’t have to go to the expense or upheaval of replacing your windows to change the appearance or character of your home. 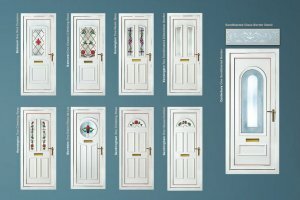 For a fraction of the cost, we can change the double glazed units in your existing windows, in a variety of designs including Georgian bars either in white brown or gold, as well as diamond or square lead. If you want to add a dash of colour we can even install stained glass double glazed units.